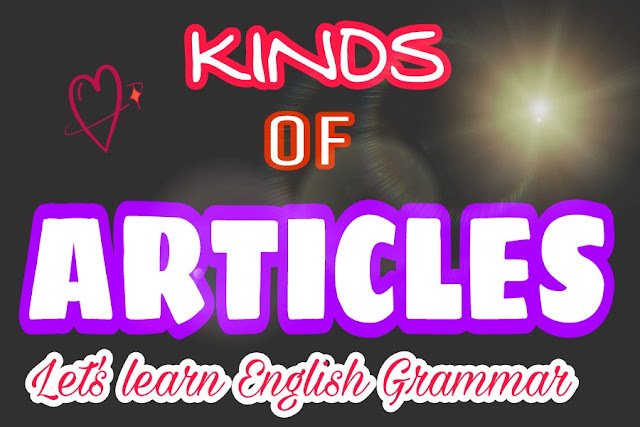 Indefinite Article (A/An) shows indefiniteness and Definite Article (The) shows definiteness. I have a book. The book id very informative. I have a book, though the book is not very informative. There was a house. The house was very large. There was a house and the house was very large.